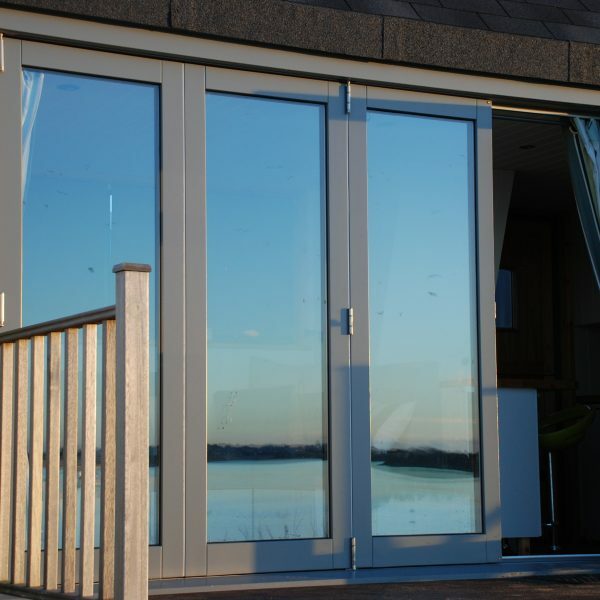 Whether you are looking for a door for a residential building, apartment or a commercial property, we are committed to providing you with the highest quality product that meets your budget and requirements. 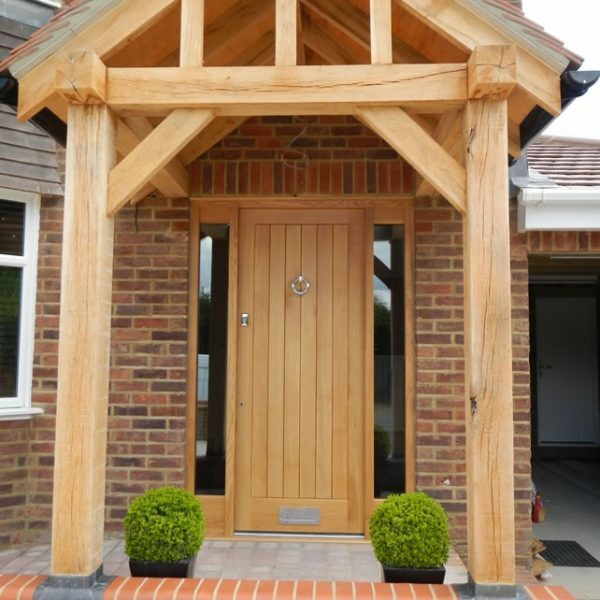 We can manufacture a truly bespoke front door that will stand out and compliment the facade of your home or we can provide you with many internal doors that can be designed and hand-made from a variety of materials that suit your needs. 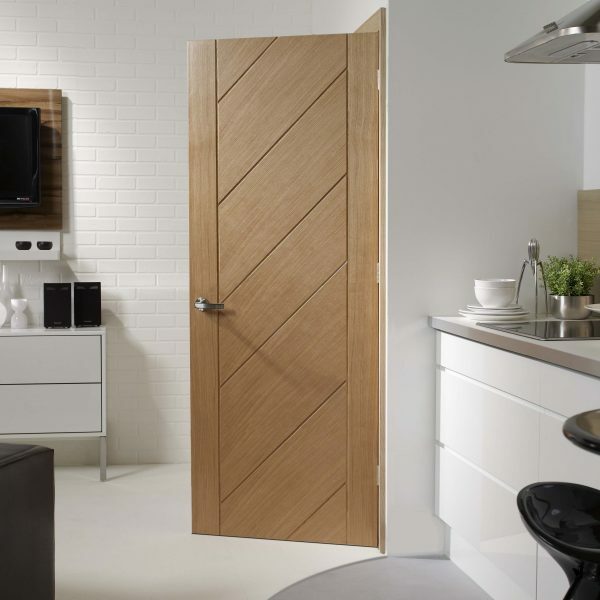 You can also choose from a variety of veneers and finishes to match any existing doors you may already have or you could go bold and have truly unique doors that are totally bespoke to your property. 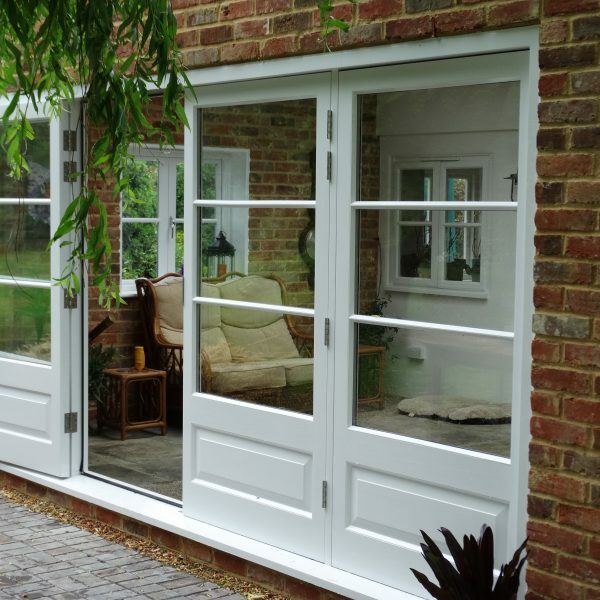 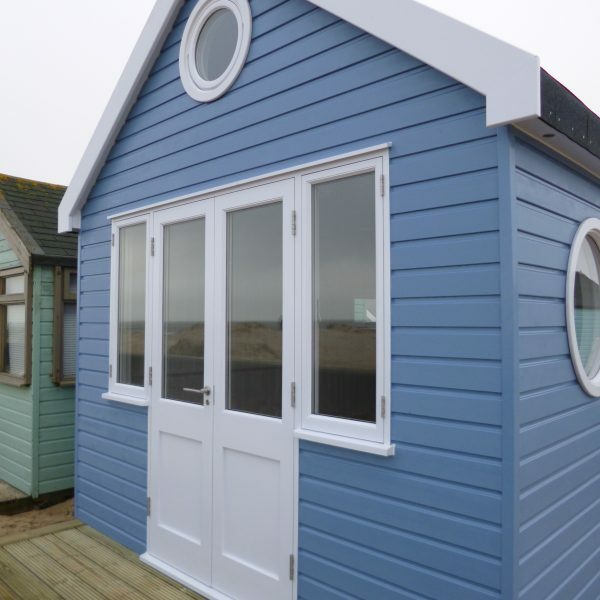 We can provide you with front doors, internal doors, french doors, bi-folding or sliding doors.